Although the Nova Corps have already made their debut in MCU, thanks to Guardians of the Galaxy, they may even show up in the future, if fan theories are to be believed. 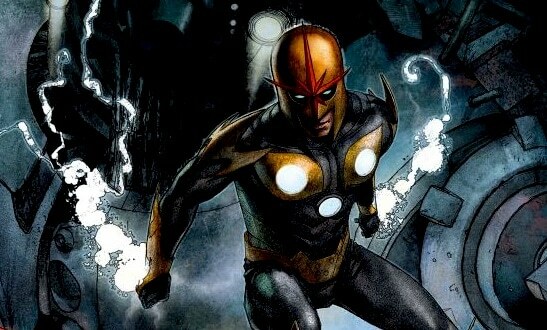 Nova Corps has also remained absent from the big screen. Still ongoing rumours state that Marvel has a Nova Corps movie in mind for Richard Rider, as stated by Kevin Feige recently. Also Read: Did Marvel Just Edit Something Out Of The Avengers: Endgame First Trailer? This is particularly exciting to hear, as the seeds for the character have already been planted by Marvel. As you may recall, Infinity War saw the destruction of Xandar by Thanos for the Power Stone. Xandar is home to the Nova Corps, and given that Xandar got largely destructed, it’s possible that Marvel sets up Richard Rider/Nova’s origin story. In Marvel Comics, Rhomann Dey goes to Earth after the Corps’ destruction and gives over the Nova Force to Richard Rider. With Xandar having been destroyed in MCU, fans are beginning to think of a similar arc to begin on the big screen. 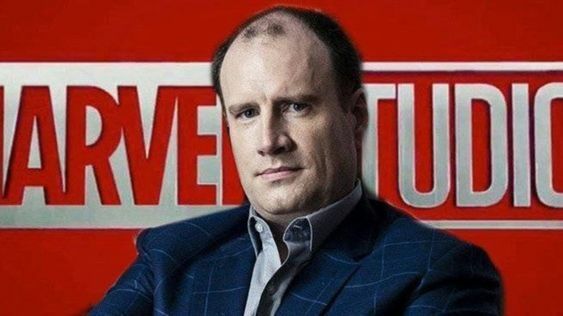 This, along with Feige’s statements suggest that Marvel has decided to head into a cosmic direction in the upcoming phase 4, which means the door for Nova to enter remains open. Can’t wait! Meanwhile, Avengers: Endgame will release on April 26 followed by Spider-Man: Far From Home on July 5. Captain Marvel starring Oscar-winning Brie Larson is out in theaters now.